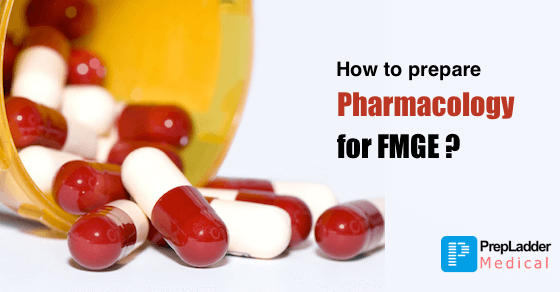 Pharmacology is a very extensive subject and requires lot of cramming. Pharmacology is almost forgotten by the time Medical students complete their final year and needs multiple revisions. But you must not worry since this problem is encountered by almost all Medical students. You must note that there is no shortcut for gaining proficiency in this subject. You will have to revise this subject at least twice or thrice prior to appearing for FMGE. Anatomy is a subject taught in the 1st Prof of MBBS and candidates hardly retain few glimpses from the subject by the time they complete their final Prof.
Also, time for FMGE prep is limited and wasting a lot of time per subject is not recommended. Nobody can afford to cover the entire Anatomy syllabus owing to time constraints. Under such circumstances, the best strategy to get through the FMGE exam is Selective Study. This article will bring forth the Important Topics of Anatomy. One general tip that we can suggest for all the topics is that you must never miss nerve supply, arterial supply and venous drainage of any region. Gynecology and Obstetrics are two extensive subjects clubbed together under one. Preparing all topics in these subjects is not possible since you need to dedicate most of the time to preparation of Medicine and Surgery. Following a selective approach for Obstetrics and Gynecology would help you to excel in these subjects. Preparing only the selected topics in these subjects is sufficient. 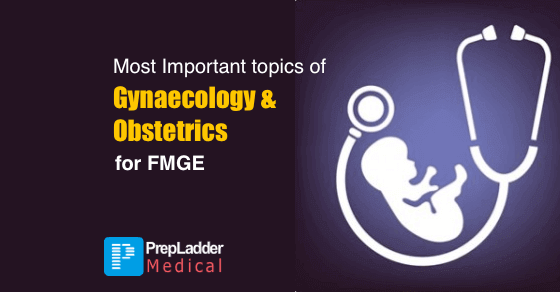 This article will cast light on all the important Topics in Obstetrics and Gynecology which are adequate to tackle questions in the FMGE. 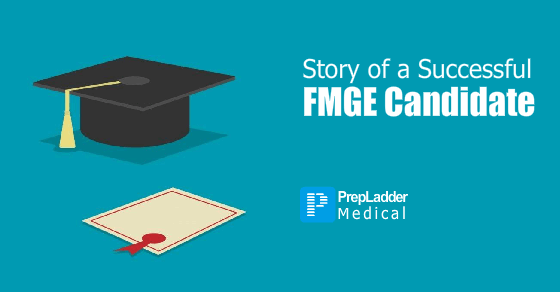 In this article, Dr. Shantanu, a successful candidate in FMGE June 2016 shares his story and his secrets to success. He was a mediocre during his MBBS days like most of candidates who appear for FMGE. The only difference was his determination to clear the exam. Here’s Dr. Shantanu narrating his own story. 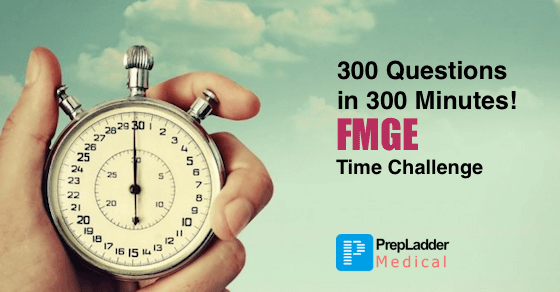 How to Attempt 300 Questions in 300 Minutes for FMGE? Over the years, the difficulty level of the FMGE exam has significantly increased and candidates often fail in Effective Time-Management in the exam which results in their failure. PrepLadder's tech team has created an exam software that looks and functions exactly like the one used in real FMGE. Our team has also come up with a strategy to use this software effectively and attempt 300 questions in 300 minutes in FMGE. How to Answer Clinical Questions in FMGE?